As one of the 140 characters on Twitter cheekily put it, it’s officially HIFA week a.k.a. “White people’s annual pilgrimage into the Harare CBD.” It’s a funny if not crude observation of part of the craziness that is HIFA week. Only on Twitter. In other news it's #HIFA week or as @CynicHarare puts it … "white people's annual pilgrimage to the Harare CBD". HIFA is so much more that just that though. The Harare International Festival of the Arts (HIFA ) is the premier arts and culture event on the Zimbabwean social calendar. I have read ‘100 Years of Solitude’. It’s meant to be one of the great classics of our times but I found it really hard going. Perhaps I might have appreciated it better if I had read it in Spanish? Will I try and read it in Spanish…probably not. There can be no doubt, however, that Colombian writer Gabriel Garcia Marquez made a huge impact on the world of literature and brought Latin American writers out into the open. 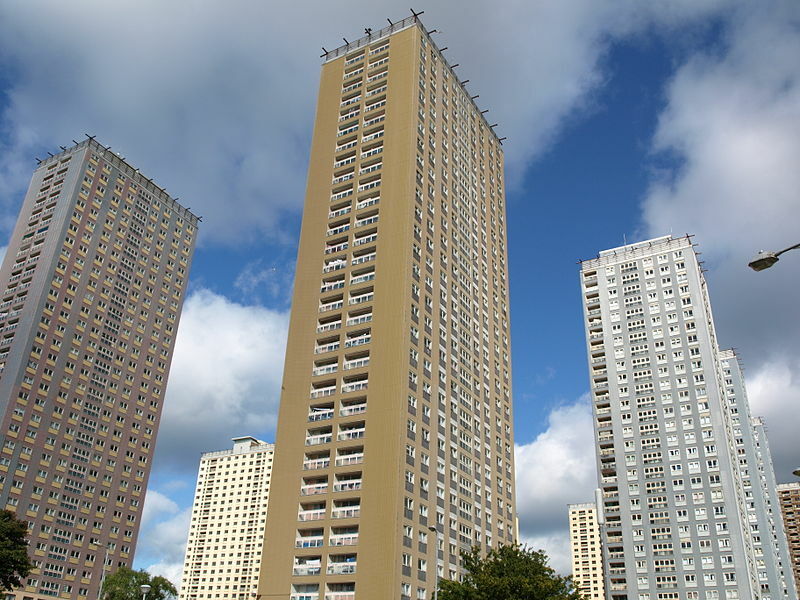 If you clicked on the link in my last post, you will have seen that a decision had been made to include the demolition of five tower blocks, known as the Red Road flats, as part of the opening ceremony. Following major protests, including petition of more than 17,000 signatures, the demolition has been cancelled. To find out more about why the plans have been changed, follow this link. The city of Glasgow will be hosting the Commonwealth Games this summer. The organisers have come up with a very unusual way to get the opening ceremony off with a bang. Read all about it here. Would be very interested to hear your opinions on this. Is it a good or a bad way of showcasing Glasgow?